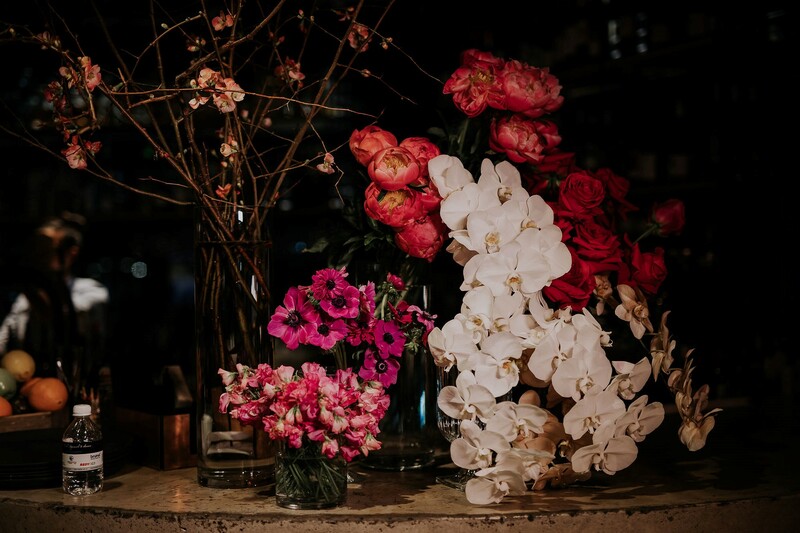 The team at Mrs Gibbons Flowers wants your day to be everything you ever dreamed of. 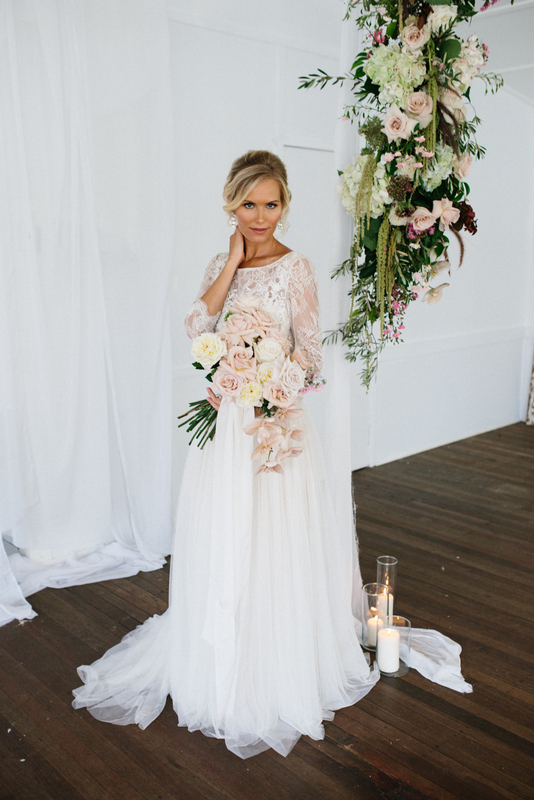 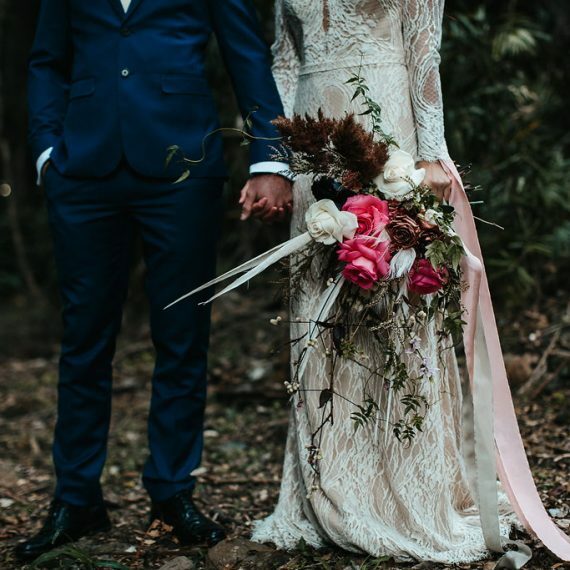 We love seeing each of our gorgeous bride and grooms dreams come to life with stunning blooms and exquisite styling. 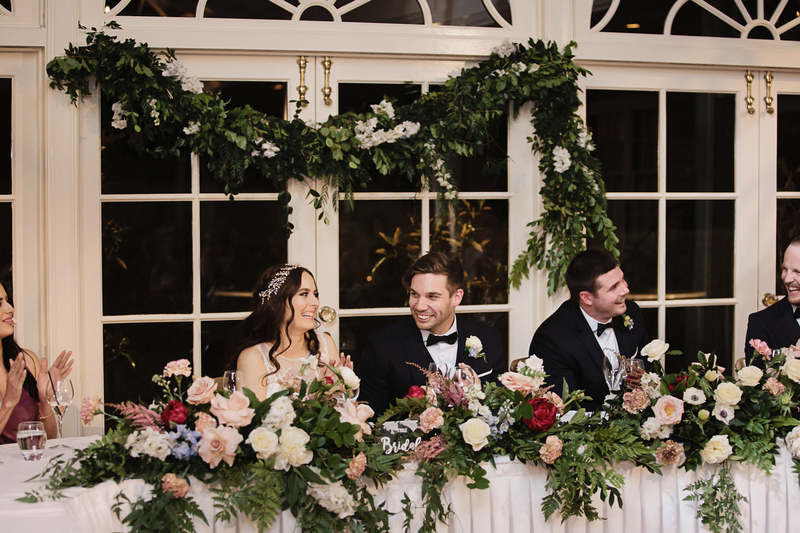 From the bridal party to the reception we will help you create a lasting memory for the most beautiful day of your life! 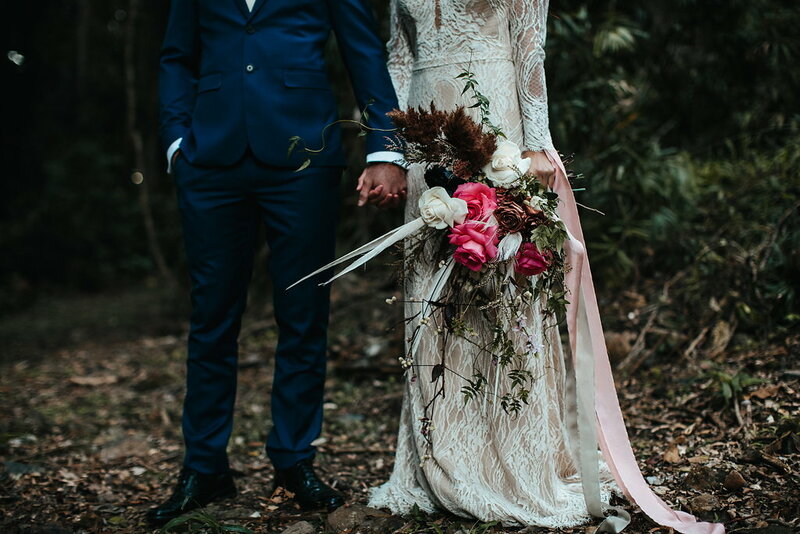 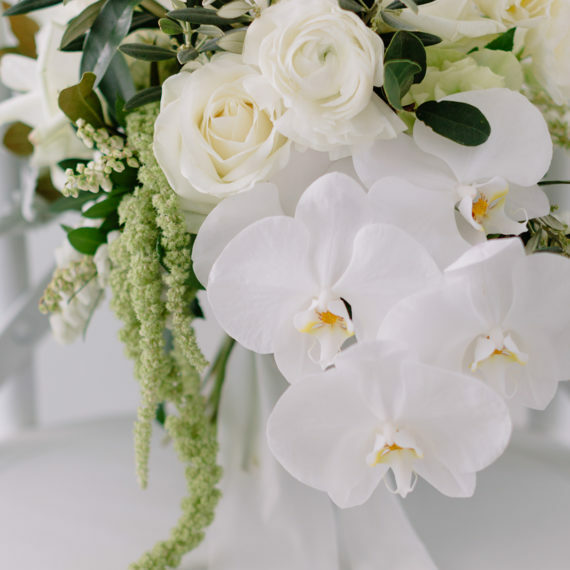 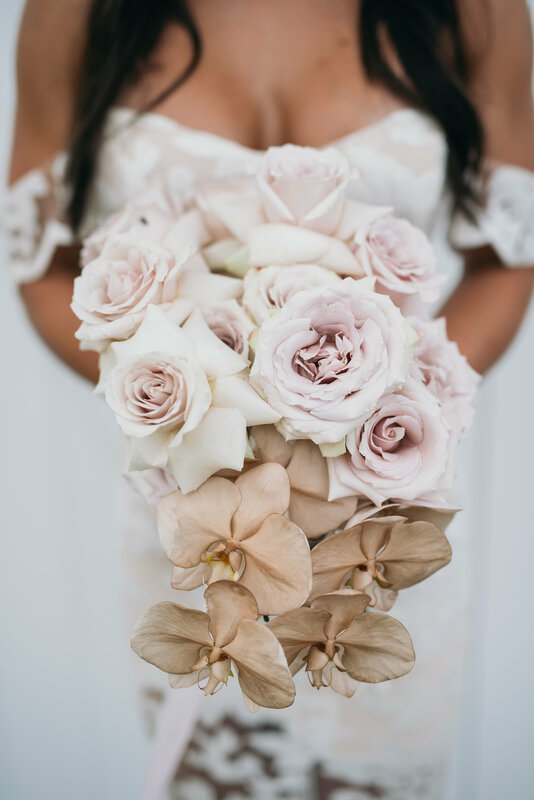 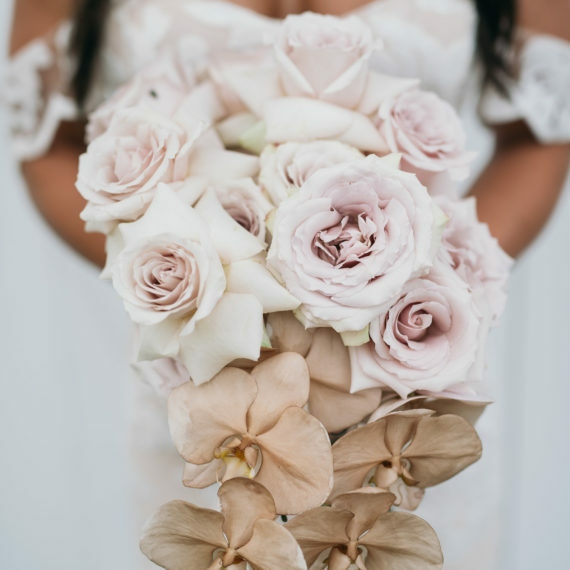 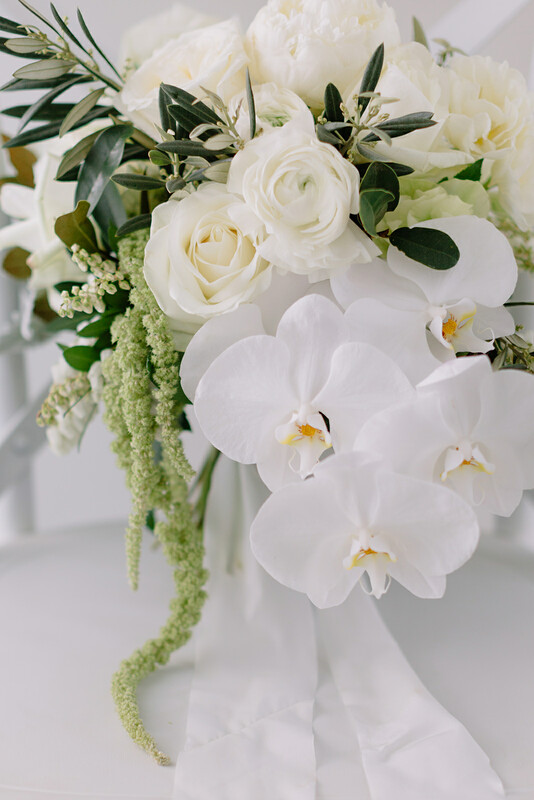 With over 20 years experience in Floral styling and wedding coordination, we at Mrs Gibbons Flowers source only the highest quality and unusual blooms from all over Australia. 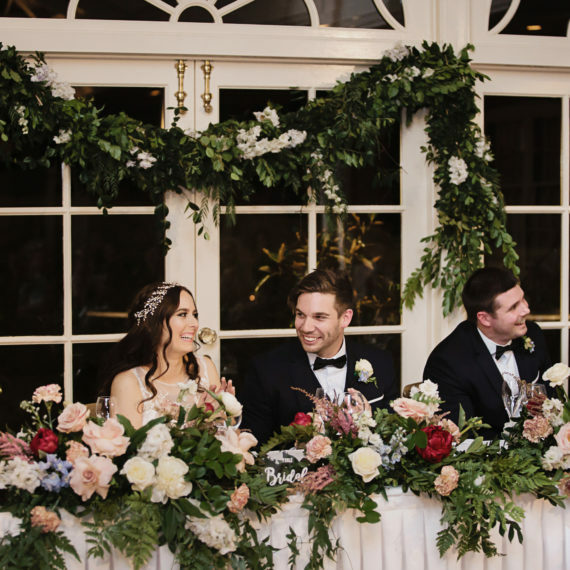 We take extreme pride in finishing our weddings and events to the utmost excellence and we understand that each bride and groom has a different vision in their mind so we work alongside each of our beautiful clients to bring to life their dream day! 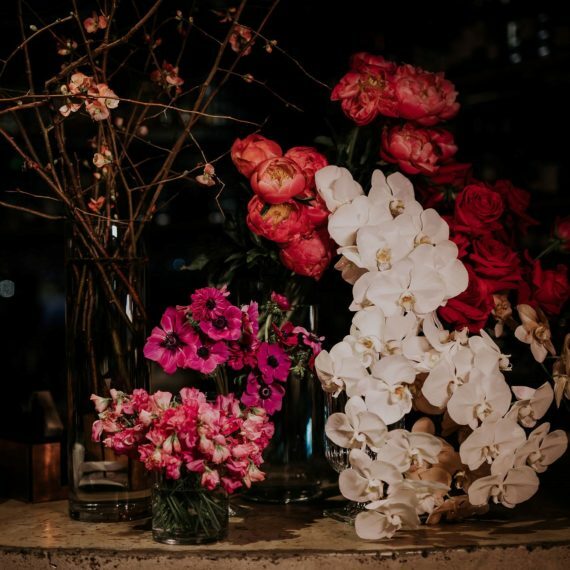 Because we focus on quality and craftsmanship we would love to meet each client for a personalized consultation. 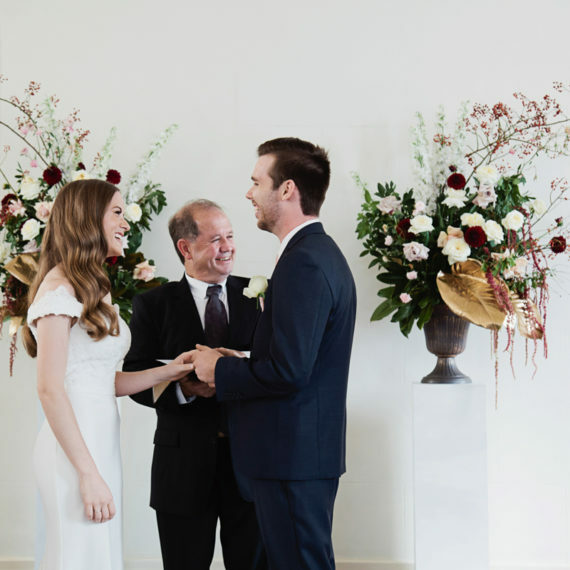 Within our initial consultation we will discuss finer details and also get to know you and a little more about your love story. 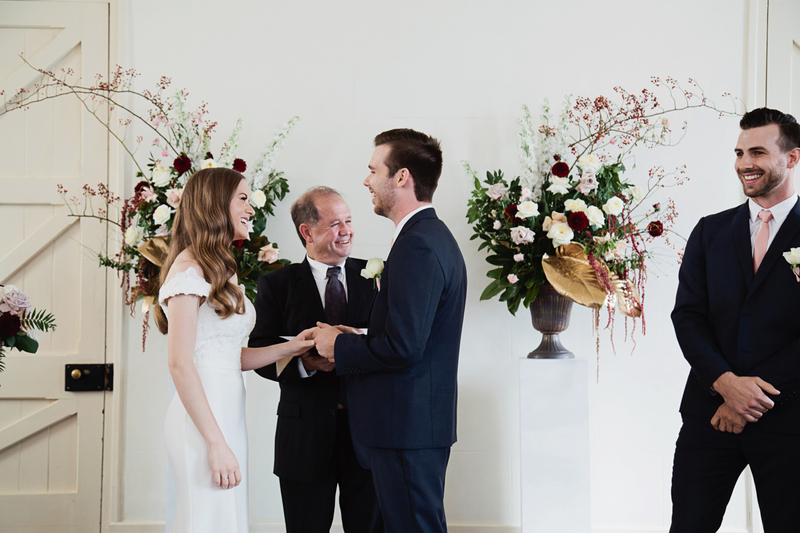 A minimum of $250.00 for elopements. 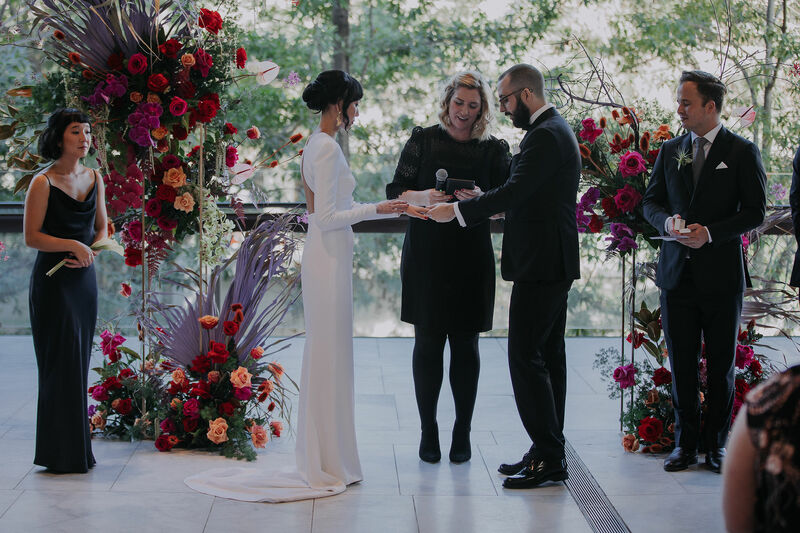 The above image was captured by the amazing Callie of Florido Weddings for Pat and Wendy at The State Library of Queensland.